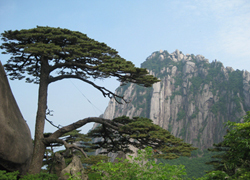 China has a great variety and diverse natural landscapes with stunning sceneries on earth. 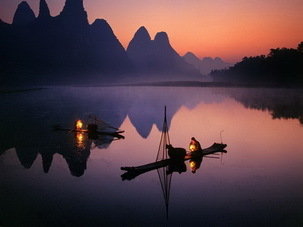 Choose our well-selected China Natural Landscape Tours to explore some of China's most beautiful areas. 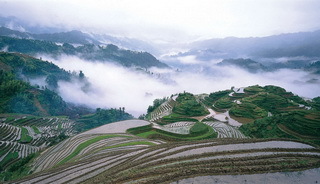 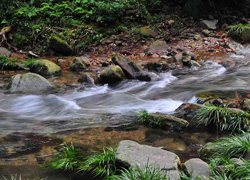 Features: Sichuan is called as the "land of milk and honey" due to its natural richness. 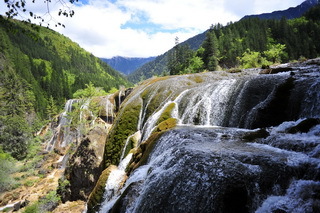 Thanks to its vast territory, Sichuan has some of the most diverse cultures and eye-catching natural beauties that every natural lover could not miss out. 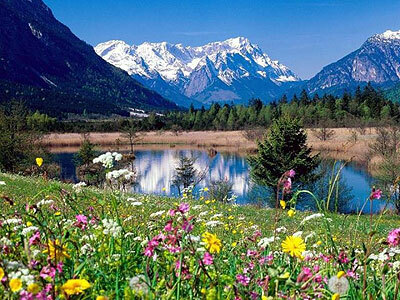 This holiday takes you to enjoy the fairyland Sichuan to explore the world famous Jiuzhaigou Valley, Huanglong National Park and Mt.Emei. 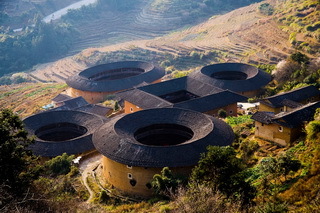 These lovely giant pandas in Chengdu will enrich your tour.